In 2016, Rehab Dughmosh's brother told police she was on her way overseas to join ISIS. In 2017, her husband caught her in Scarborough with a bag full of weapons and took them away. What he didn't know was that Dughmosh had concealed an archer's bow and butcher's knife beneath her robe. She was on her way to Canadian Tire. More than a year before she entered a Canadian Tire store armed with an archer's bow and butcher's knife, Rehab Dughmosh's brother tipped off police that she was on an international flight to join ISIS. The RCMP notified Turkish authorities, who refused her entry into the country and put her on the next flight back to Toronto. Dughmosh denied it. No charges were laid and the RCMP closed their file. These are among the details that Dughmosh admitted in a Toronto courtroom Wednesday, a year and seven months after she allegedly threatened store employees and a customer with a golf club and a knife inside a Canadian Tire in Scarborough. Dughmosh, who in an earlier court appearance pledged her allegiance to ISIS, faces four charges in connection with leaving Canada for the purpose of participating in a terror group, assault with a golf club, assault with a knife and carrying a compound bow — all for the benefit of a terror group, namely ISIS. 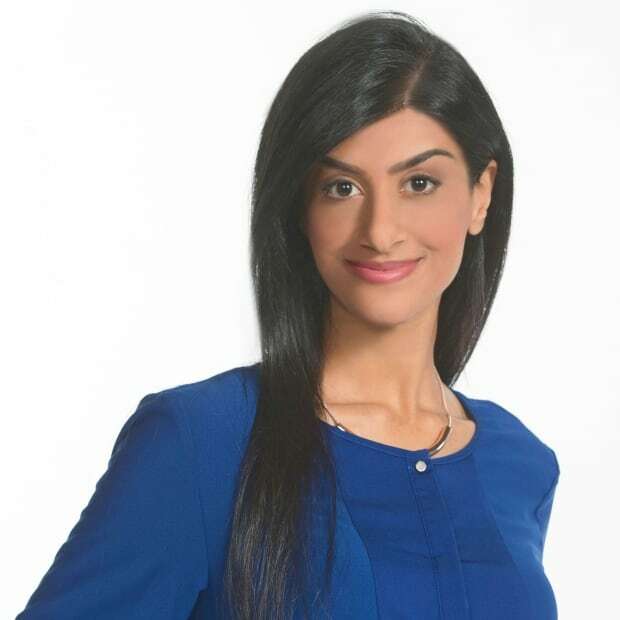 Dughmosh refused to enter a plea on Wednesday, but she presented no evidence to defend herself in her appearance at the Superior Court of Justice in Toronto. Justice Maureen Forestell entered a not-guilty plea on Dughmosh's behalf. An agreed statement of facts entered in court lays out what happened on the afternoon of June 3, 2017. Dughmosh packed three bags with an assortment of homemade weapons and headed down to the lobby of her Scarborough apartment. Then she ran into her husband. Anas Hanafy, separated from but still living with Dughmosh, asked the now 34-year-old what was in the bags. When he saw what was inside, he confiscated them from her. What he didn't know was that Dughmosh had concealed an archer's bow and butcher's knife beneath her robe. At about 4:40 p.m. Dughmosh left her Scarborough home and walked to a nearby Canadian Tire store. Inside, she told an employee she wanted to purchase a set of arrows locked in a display case. The employee couldn't hand her the items, citing a store policy that locked items needed to be given directly to a cashier for payment, according to the statement of facts. Dughmosh, unable to pay for the arrows, left the sporting goods section and began perusing other items. She decided on a hammer, wrenches and pliers and placed them in a red shopping basket. Then she headed back to the sporting goods section, where she picked up a golf club and disappeared down an aisle. At 5:12 p.m., Dughmosh removed a black-and-white ISIS banner from under her robe, tied a black bandana with an ISIS symbol around her head and slung the archery bow over her shoulder, according to the statement of facts. With the golf club in her right hand, she made her way to the store's paint section. Three store employees were in the paint section helping two customers when Dughmosh charged towards them, swinging the golf club repeatedly and shouting, "Allahu Akbar [God is Great]." One of the employees grabbed her arm as she was about to swing and wrestled the golf club away. That's when Dughmosh pulled the butcher's knife from beneath her robe and began swinging against another employee, who managed to wrestle her to the ground. A fourth employee ran over to help and was able to pry the knife from Dughmosh's hand as someone called 911. "Why did you come in here?" asked employee Kyle Craig. "Because of ISIS?" "Yes," replied Dughmosh. "When you kill us, we will kill you ... When you kill Muslims, you have to pay for it from your blood." Dughmosh went on to explain she'd previously tried to leave Canada to join ISIS but was turned back at the Turkish border, the statement of facts says. "In the meantime, you're going to kill people in Canada?" asked Craig. "Why, what's that gonna give you?" "Revenge ... to stop killing Muslims in Syria and Iraq. You're killing ISIS, I'm from ISIS," Dughmosh said, according to the statement. No one was seriously injured in the attack. In the hours after her arrest, Dughmosh admitted the real reason for her April 2016 trip to Turkey. It was not to visit family. Instead, it was to join ISIS and live with them in the Caliphate. 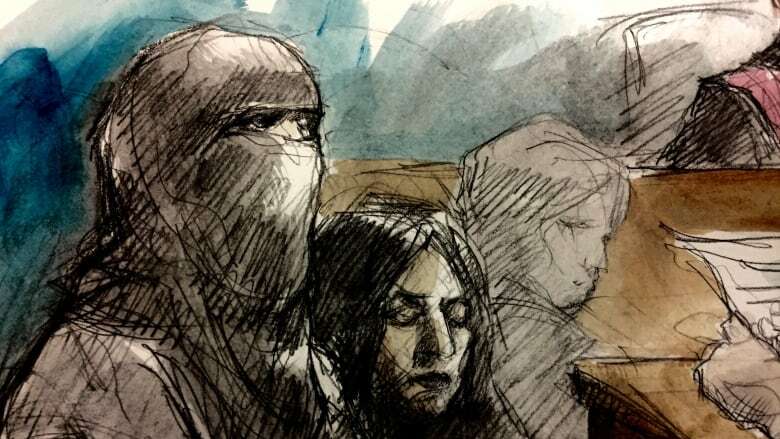 Speaking to investigators with the RCMP's Integrated National Security Enforcement Team (INSET), Dughmosh admitted she'd been an ISIS supporter since 2014, having made a unilateral pledge of allegiance to its leader Abu Bakr Al Baghdadi. Dughmosh was interviewed by the RCMP the previous year, after her attempt to get to Syria via the Turkish border city of Gazantiep. 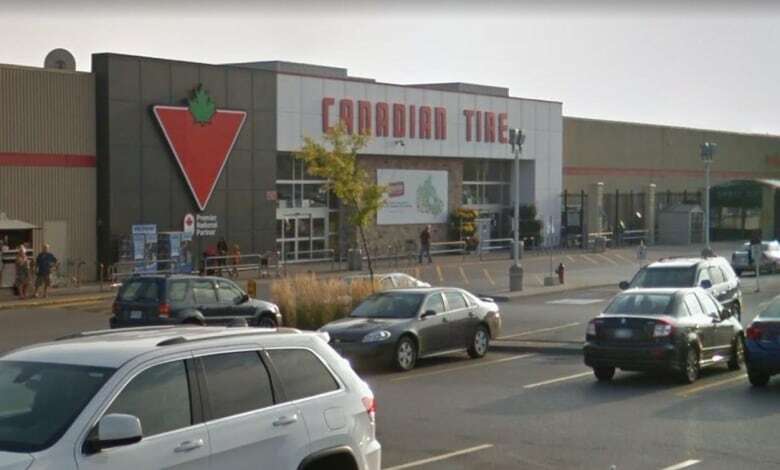 But it wasn't until after the attempted attack at the Canadian Tire in 2017 that investigators understood her intentions, according to the statement. Dughmosh told investigators she was "disappointed" she'd failed to hurt anyone during the attack. But she was happy with what she'd done, she said. The important thing was to try. A search of Dughmosh's home after the Canadian Tire incident turned up a staggering array of weapons, including a black duffel bag with knives, scissors, and a child's shovel converted into claws. There was much more: a red cart with a hammer, two arrows, 31 barbecue skewers, 76 straws with screws glued to the tip; and a red bag containing 36 other handmade weapons. Investigators also found two propaganda videos by the ISIS media arm, each viewed several times over in the previous weeks. Dughmosh, investigators found, had also written a will. In it she asked that God "grant me martyrdom for His sake, for the elevation of his religion and to take revenge from the criminal infidels." Federal Crown prosecutor Jason Wakely read aloud the statement of facts to the jury. When he was finished, Forestell asked Dughmosh if she admitted to the details. A jury is expect to begin deliberating on a verdict Thursday.